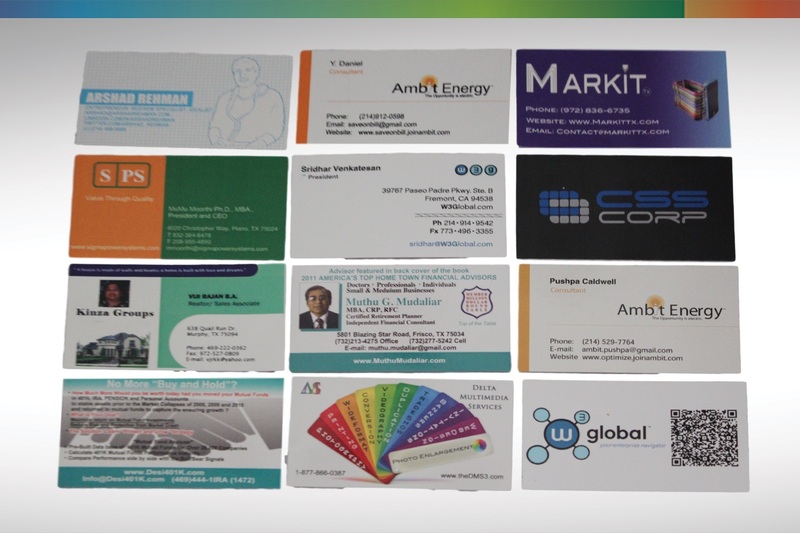 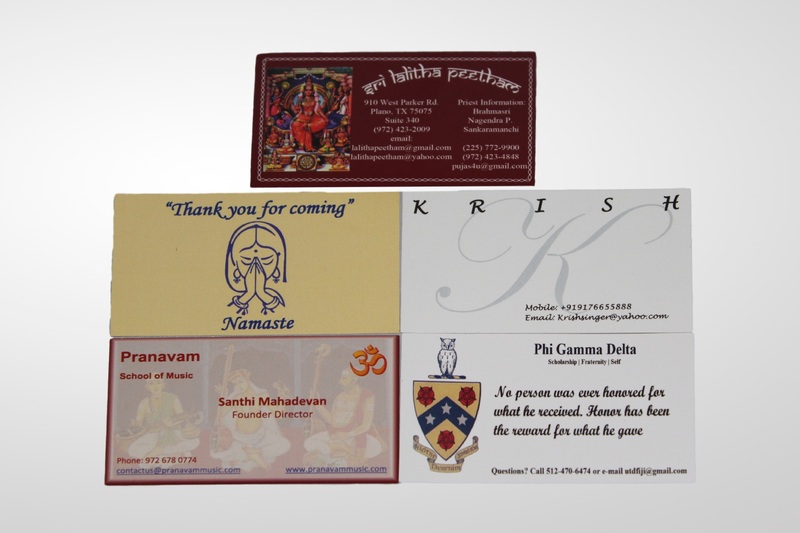 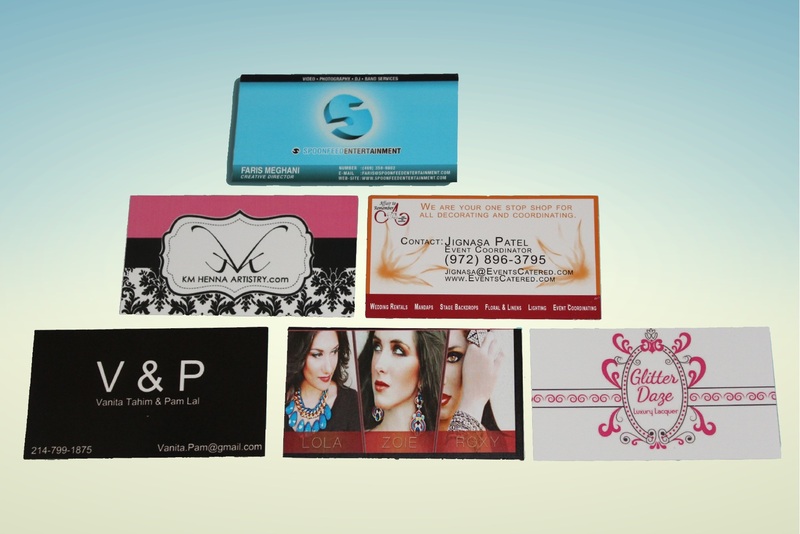 Customize your business cards. 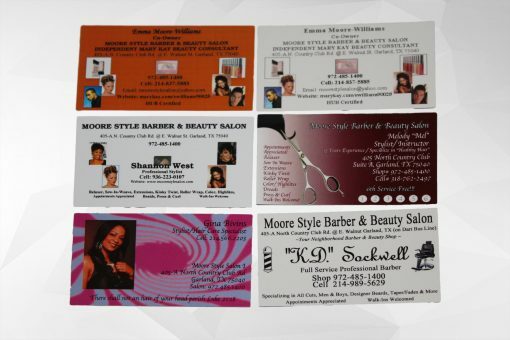 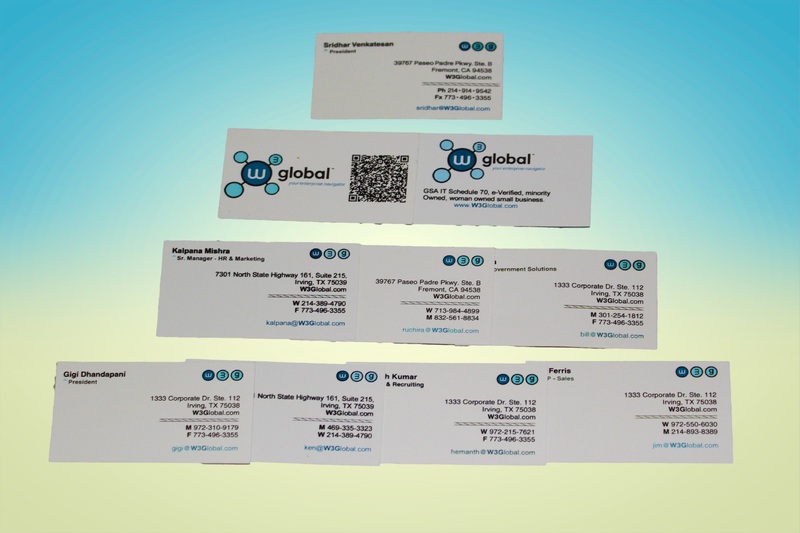 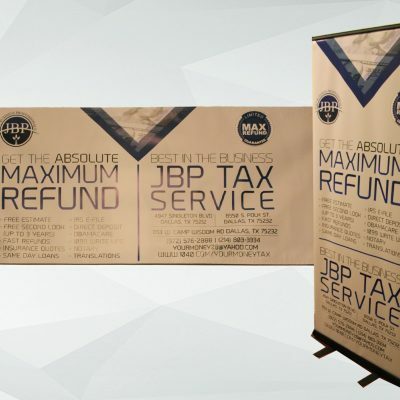 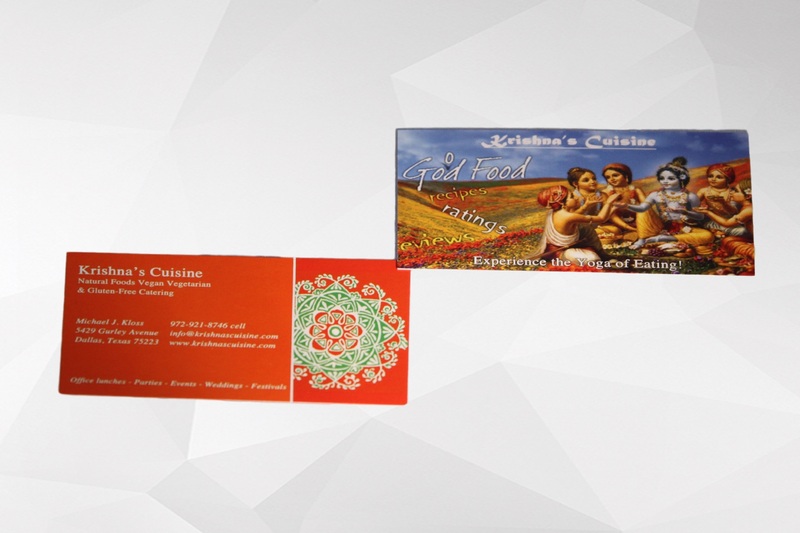 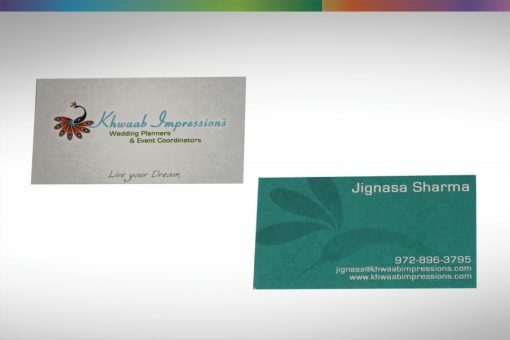 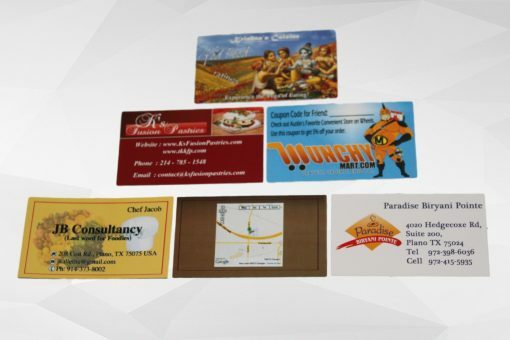 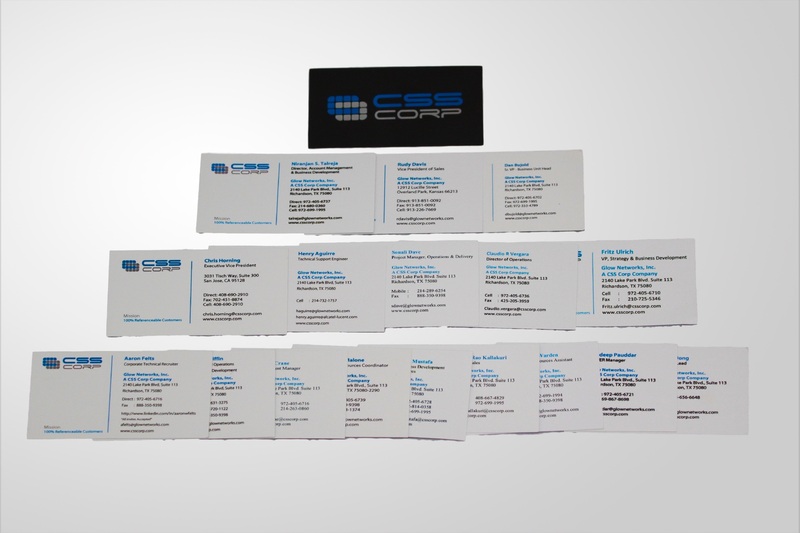 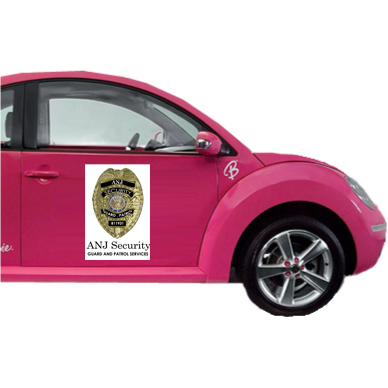 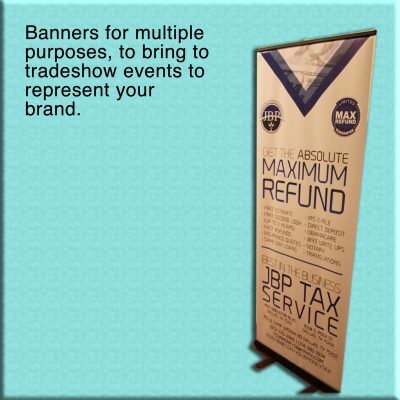 Include your business name, contact information, and logo for a simple custom business card. Or let us create a personalized business card with photos and a message you need on the business card starting at just $40.